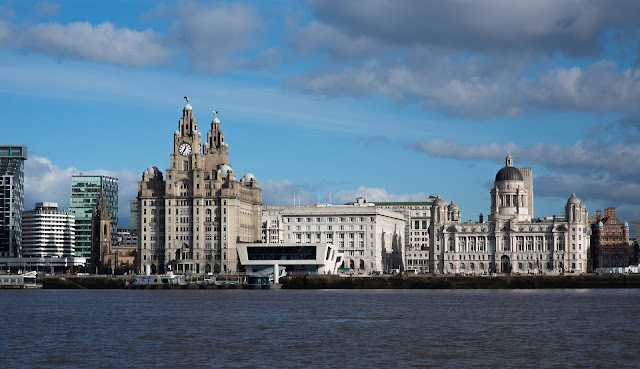 We may focus a bit too much on the south here at Vinspire, but fortunately we've got guest blogger Laura Bowery on hand to tell us all the best drinking events in Liverpool. After a long week in work, everybody looks forward to a drink or two. 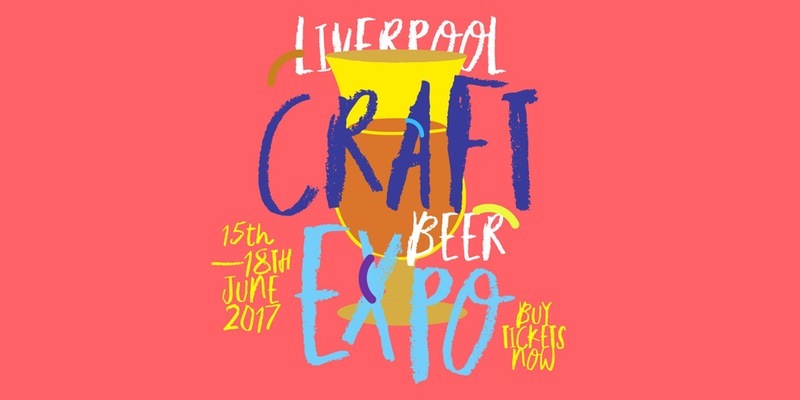 Make a weekend of your well-deserved tipple and head into Liverpool for one, or all, of these brilliant boozy events. This is the perfect family foodie day out, with some fabulous beverages too. Liverpool food and Drink Festival takes place in spring and welcomes vendors from across the UK to beautiful Sefton Park. There’s both big brands and smaller independent producers, for those who love the finer things in life. And there’s a variety of craft beers, ciders and spirits. Over the past few years the drinks focus has been on Liverpool’s speciality spirit production with an emphasis on gin, rum, vodka and bourbon. As well as a spectacular assortment of bars, there are also plenty of events taking place over the weekend, including cocktail competitions and workshops – if you’re not quite a pro with your shaker just yet. Over the past few years, bars across Liverpool have been upping their gin game. The humble gin and tonic has had many a makeover at the likes of Arthouse, Jenever and the Botanical Gin Gardens. So it probably comes as no surprise that Liverpool welcomes the Liverpool Gin Festival twice a year: in winter and summer. The 2016 winter gin festival will be held next weekend, beneath one of Liverpool’s most iconic landmarks, the Metropolitan Cathedral (or Paddy’s Wigwam as it’s locally known). Stalls will be set up in the atmospheric Lutyens Crypt and offer eager tasters 100s of different gins. With live music, ‘Gin Talks’ given by industry experts, and a selection of nibbles, make sure you’ve got 2017’s dates in the diary, if you can't get there next weekend. If gin isn’t your thing, how about the annual knees-up that is Oktoberfest, held at Liverpool’s Pier Head? Don your Lederhosen and Dirndl, sit among many a merry man and woman, and enjoy a stein or three of beer, before dancing on the table to the best Oom-pah music outside of Germany. And if Bavarian beer isn’t your tipple of choice (maybe don't go to Oktoberfest? ), there’s some wine and cider on hand too. You’re going to need to line your stomach for this one, so fill up on Brezel, Bratwurst and Schnitzel. Mmmm schmackhaften! The end of the weekend is topped off with a family-friendly day including a hearty Sunday roast and live music. Taking place in the sunnier months, Liverpool Craft Beer Expo is a beer drinkers’ heaven. Nearly all the bars and pubs across Liverpool are now serving much more than your average Fosters, Carling and Stella. Whatever your tastes, you can be sure to find something you like among 100 tapped kegs spread across the venue, or from any of the ten bars. Just – so – much – beer. An ever-growing list of breweries and vendors are invited to serve punters with interesting and unique beers. And as more vendors turn up, so do more people. 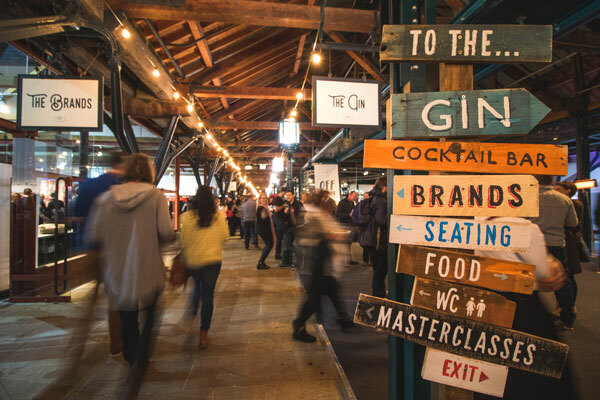 Held in a spectacular venue in Liverpool’s creative district, Camp and Furnace, Liverpool Craft Beer Expo also provides great food and entertainment for the duration of the weekend. Go for a day or try to take on the full weekend.